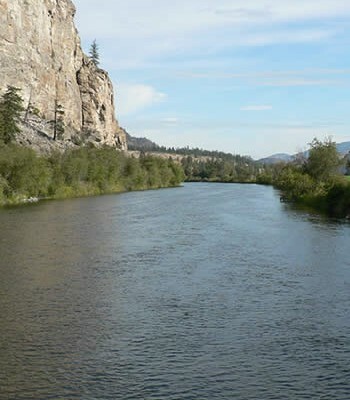 Greater Vernon residents are united when they turn on their taps. 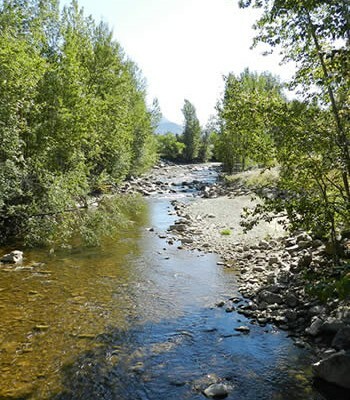 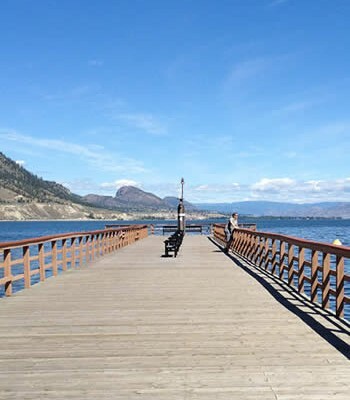 On Monday, the Regional District of North Okanagan switched off the Kalamalka Lake source because of turbidity and about 55,000 people are now using the Duteau Creek source. 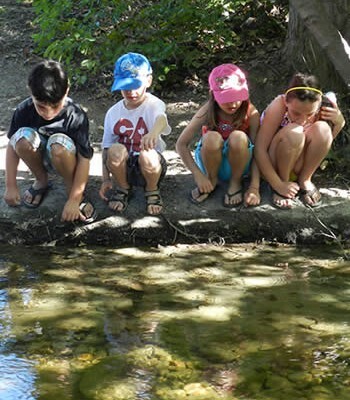 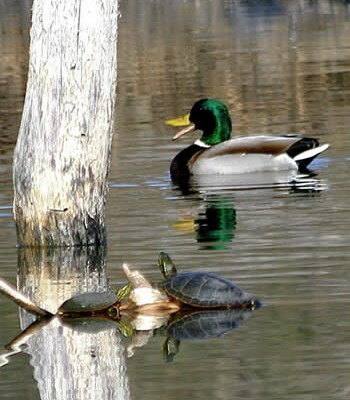 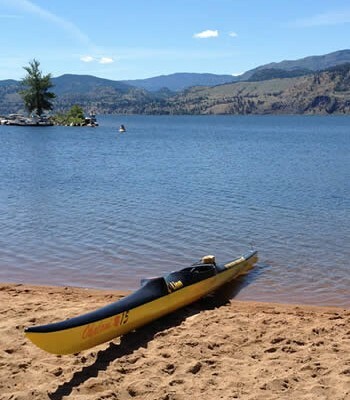 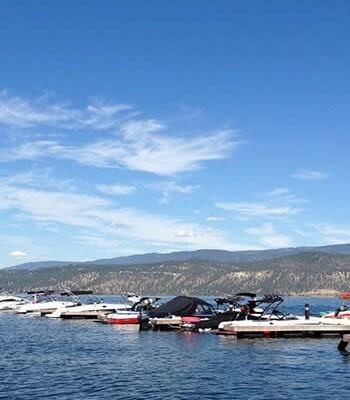 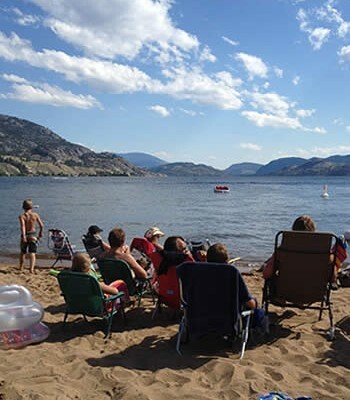 “There is a lot of dirty water coming from Coldstream Creek and the Okanagan Basin Water Board is doing milfoil control on Kalamalka Lake too,” said Renee Clark, water quality manager, of potential sources of the turbidity.